My family and I love to travel so we get asked that question a lot. Our answer is always the same – St Croix! Well, you’re right! St Croix is part of the USVIs, but it’s also considered a Caribbean island because it’s located in the warm Caribbean Sea. So what makes St Croix the best Caribbean island? My family and I have been travelling to St Croix for over 25 years and the reason we keep coming back year after year is because St Croix is such an incredible place. Are you looking for the best Caribbean beaches? – St Croix’s got ‘em! 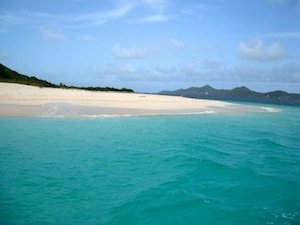 Looking for exciting, fun island activities? – Check! Want to relax in the warm, Caribbean sun, eat delicious food, and sip on Cruzan cocktails? – Look no further! Whatever you’re looking for, St Croix has something for everyone. Soft, golden sand… crystal clear water… sunshine galore! Sound like you’re idea of the perfect beach? 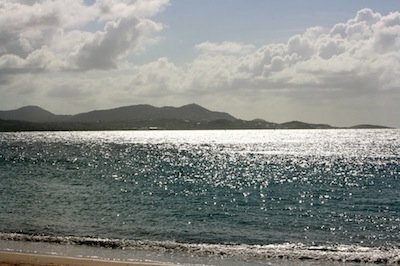 Then St Croix’s the place for you. 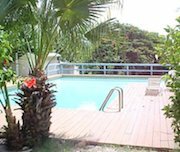 You’ll feel like you’re in paradise when you look out over the rolling hills and lush green vegetation of St Croix, all set against the deep blue sea. There are tons of great St Croix activities for people of all ages and interests. 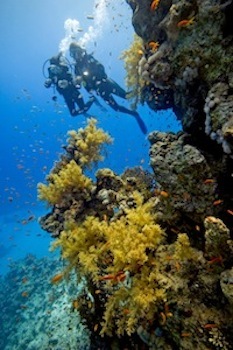 Or try St Croix scuba diving for some of the top diving spots in the Caribbean islands. 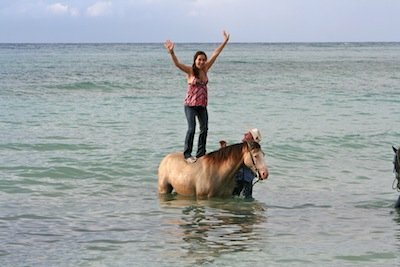 If you’re more interested in land activities, take a look at St Croix horseback riding. You can ride western-style through the rainforest, or gallop along the beach and ride right into the ocean! Whether you’re looking for a fine-dining experience or a casual beachside meal, St Croix has it all when it comes to good food. My family and I assembled a list of our favorite St Croix Restaurants. I could write for days about all the reasons why St Croix is the best Caribbean island (in our opinion!). And guess what? U.S. citizens don’t even need a passport to travel there. Yep, it’s U.S. territory. 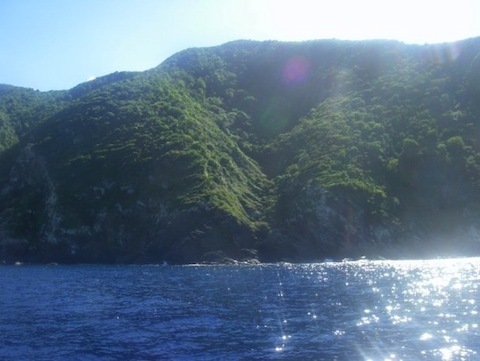 So just pack some sunscreen and go enjoy all the Caribbean has to offer!